Celebrate Ely’s eel origins with four fabulous days of quirky eel related fun and entertainment during Ely’s Eel Festival 2019. 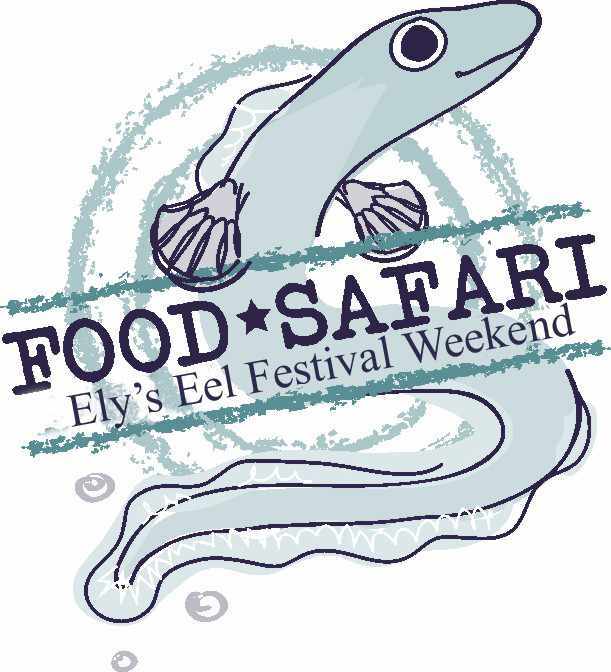 This year, as always, we see the return of the Eel Food Safari which runs across all four days of the Eel Festival when a selection of local food outlets provide special dishes inspired by the eel theme. This is your chance to taste eel or at least eel inspired dishes! 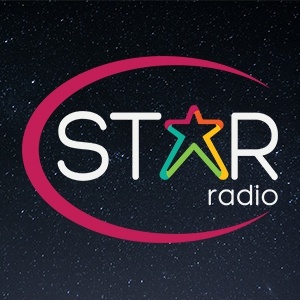 Check out Ely’s restaurants, cafés and food venues to see what creative eel twists they have put on their menus for the weekend! The event runs from 8:00am to 11:00pm on the following dates.